According to the Russian prime minister, the country's economy doesn't need major oil profits to retain stability. 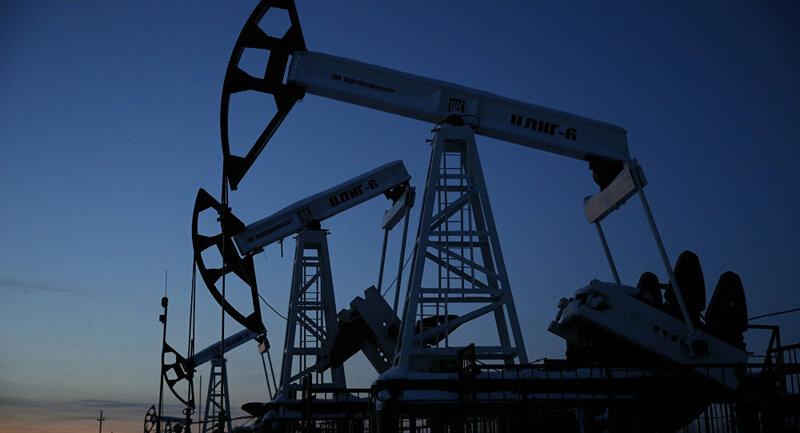 MOSCOW (Sputnik) — Russia's economy has proved that it can be stable without major oil and gas revenues, Russian Prime Minister said Tuesday. "The economy can be stable without major oil profits, and we have proved that. Of course, we have much left to do to consolidate these positive changes," Medvedev told Russian lawmakers. The prime minister also noted that proposals to nationalize large Russian companies and sell off state holdings are only good for agitation, but fatal for economic growth. “There is a range of other ideas from transferring to a mobilized economy and the nationalization of large companies to the total sell off of all state holdings <…> All of these proposals are only good for agitation. It’s easy to loudly use political slogans, but actually in actual work, they currently don’t have any meaning. Politically beneficial solutions are more often than not fatal for economic growth,” Medvedev said before the lower house of parliament.